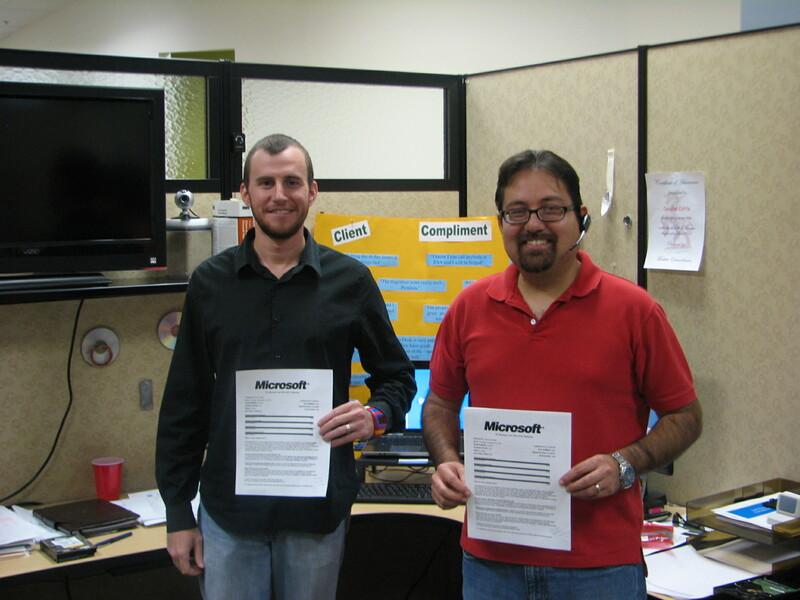 3coast would like to congratulate two employees on recently passing the Microsoft 70-681 exam. Both of them spent many hours studying and preparing, which resulted in perfect scores for each. This exam had to be passed for 3coast to maintain its Silver level partnership with Microsoft. Congratulations for a job well done and thank you for everything you do for 3coast!